Moon Girl and Devil Dinosaur #3. 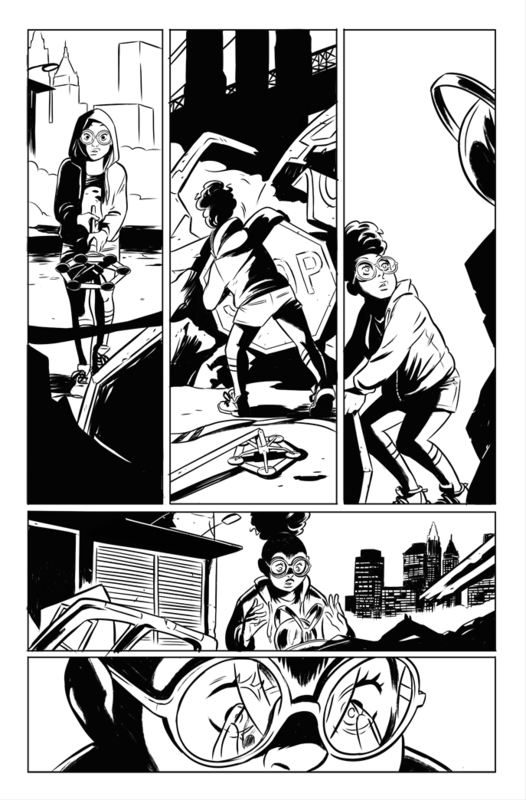 Some ink work. Allen Son of Hellcock alternative cover. 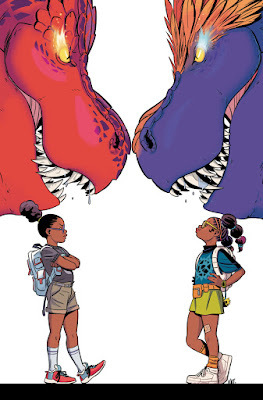 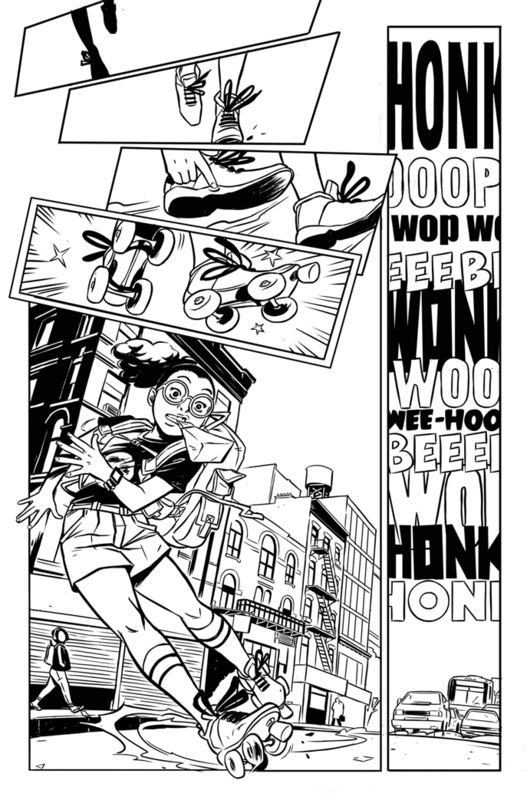 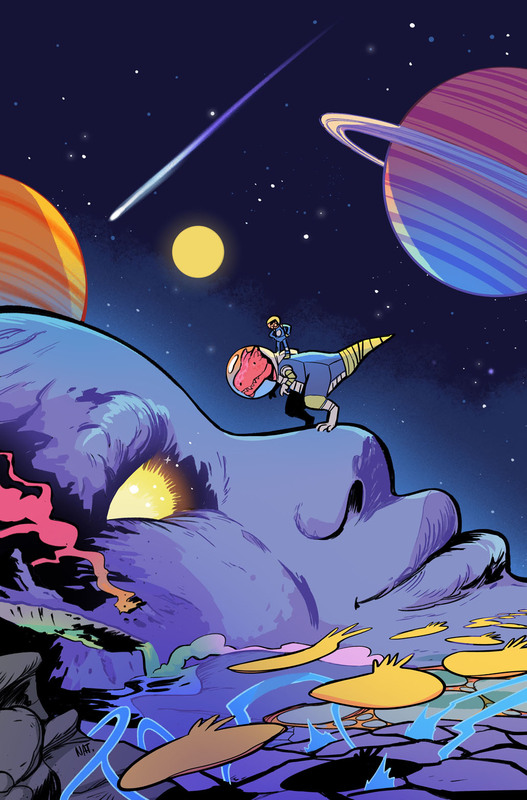 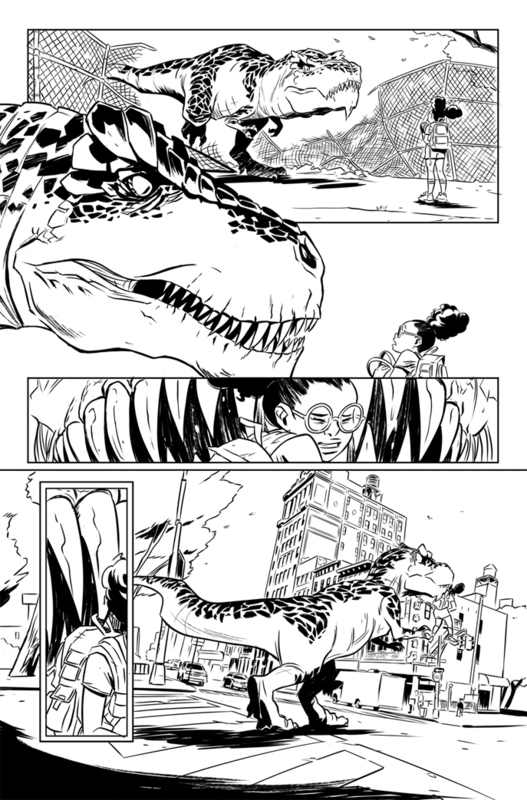 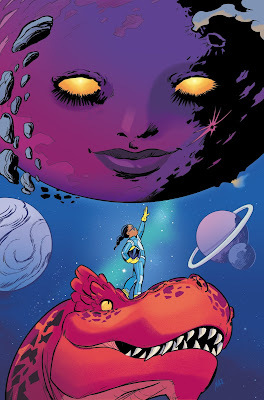 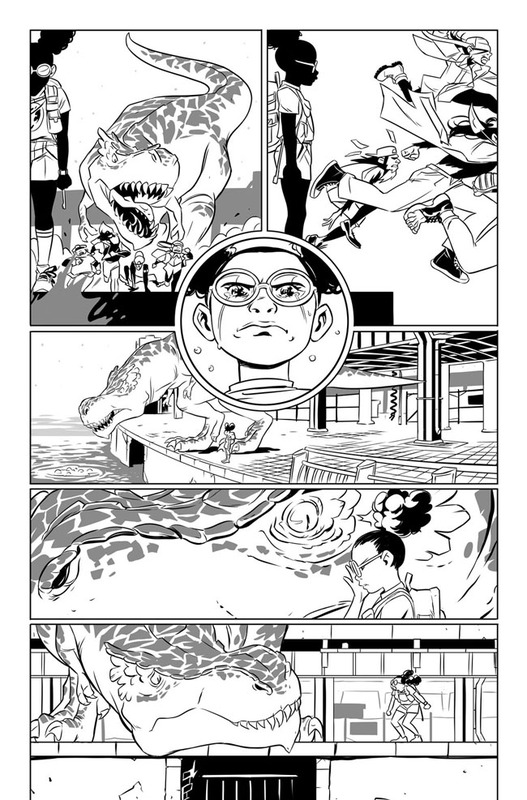 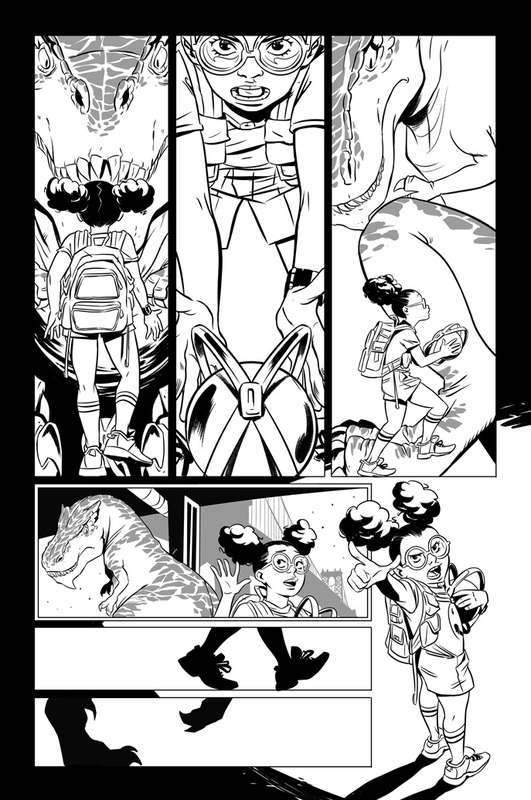 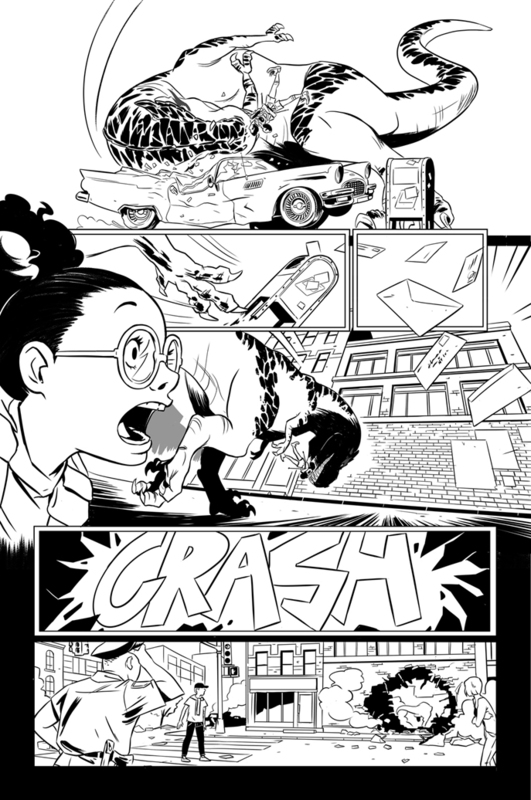 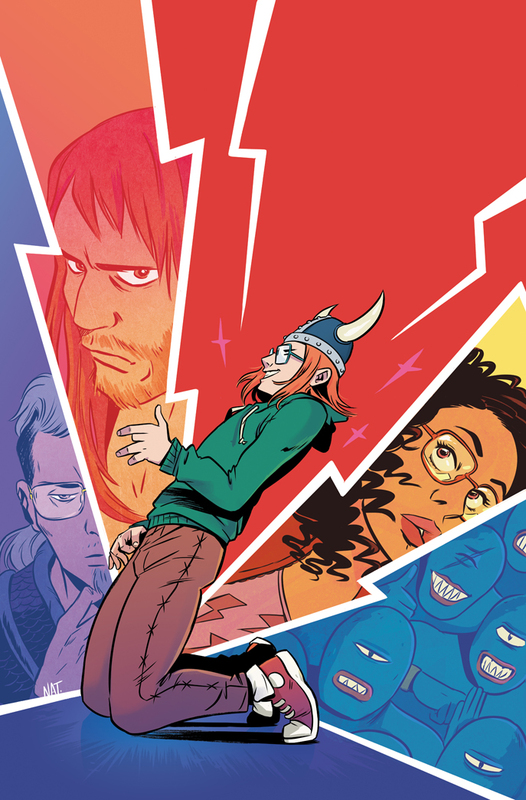 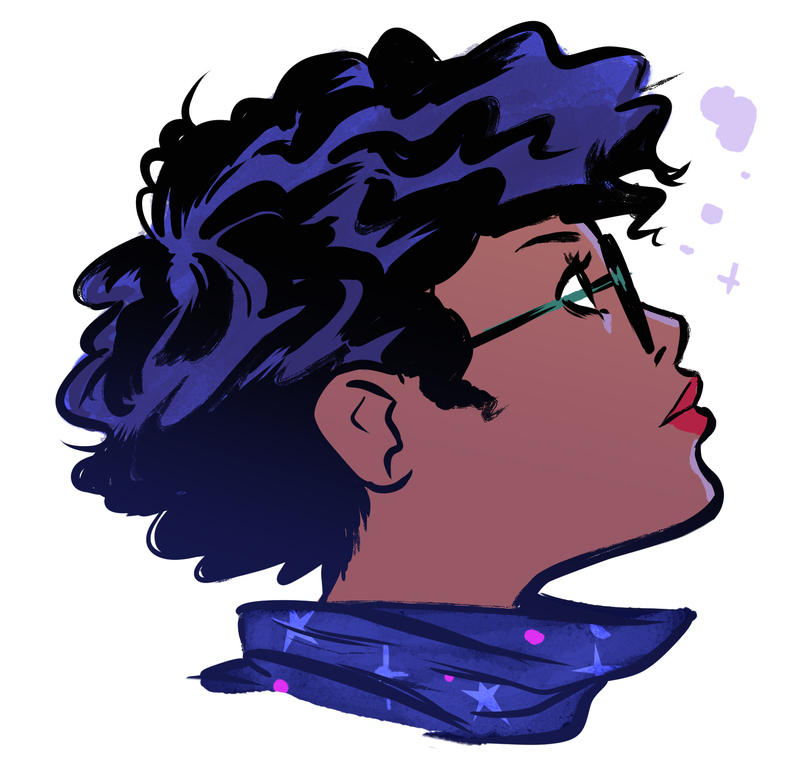 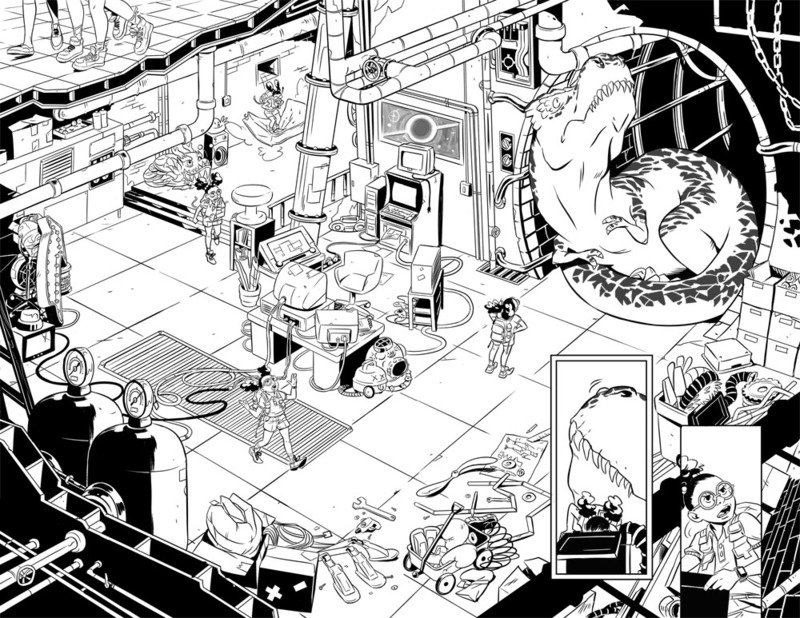 Moon Girl and Devil Dinosaur #2. 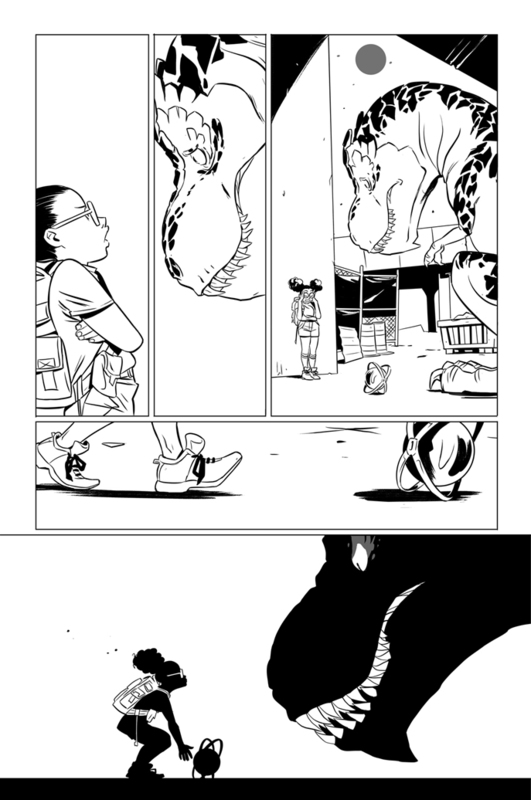 Some ink work. 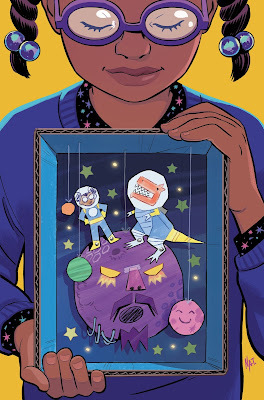 Una novela gráfica sobre el mayor desastre nuclear de la historia. Premio Tournessol 2012.